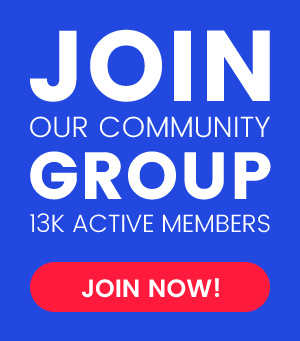 Are you looking for practical and convenient solutions to your apartment? 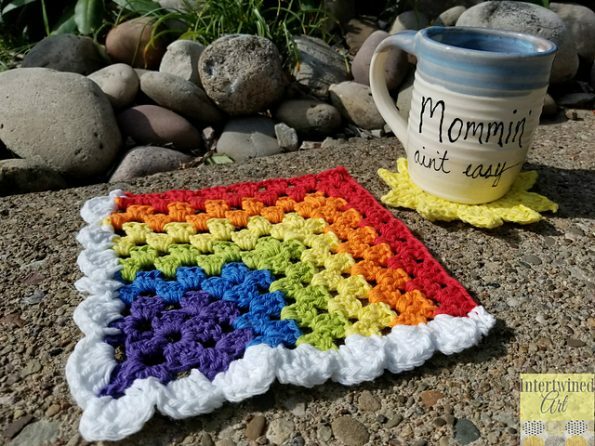 I have a rainbow washcloth for you. It is a wonderful, colorful square. Great for everyday activities. It looks very impressive. It is a great solution for the kitchen. Has many uses. It also looks great as a decoration. It’s a free pattern. I recommend. 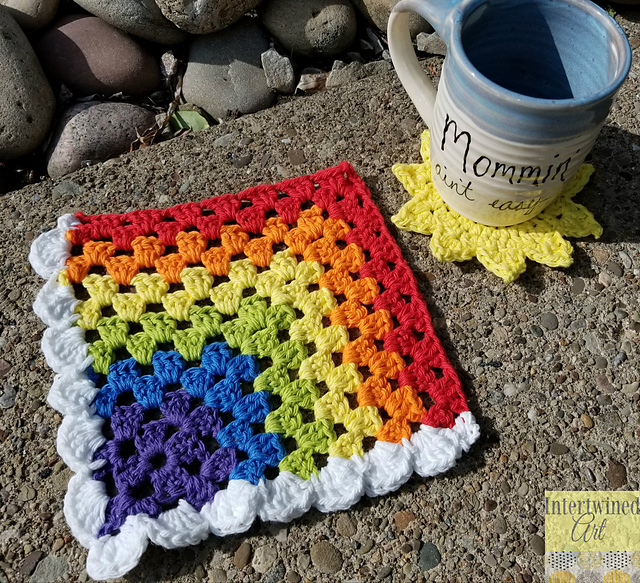 Happy Day Rainbow Dishcloth Free Crochet Pattern is here.